The color of a roller coaster can be one of its most striking features. A photograph of a coaster with a bold color scheme against a crystal blue sky almost guarantees a postcard-quality shot. But painting these steel and wooden monstrosities is no simple task. 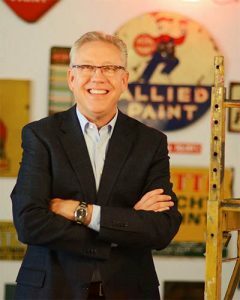 I had the chance to gather insight into the coaster-painting world from Chris Baynum, founder and president of Baynum Painting, the leader in roller coaster painting (and more). Keep reading to learn more about the art of painting a roller coaster. C101: Can you give us a brief overview of your company and what you offer customers? 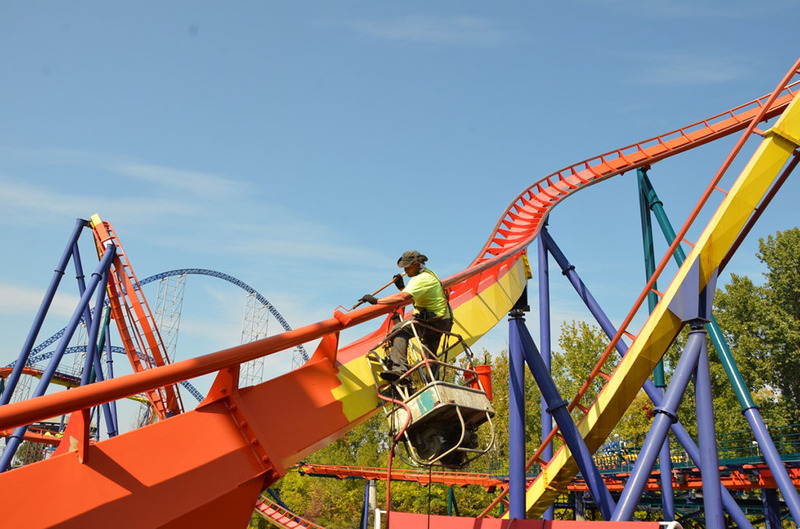 Baynum Painting is an Amusement Park ride service company, specializing in the painting and coating of roller coasters and other park equipment. Over 30 years we’ve completed 200+ major ride renovations, involving total ride re-themes (i.e. X to X2 conversion), coating restoration, and we do relocation packages when coasters are moved from one park to another. 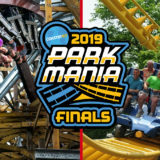 Our primary service is keeping a park’s rides in the best shape from a coating standpoint, which not only increases their functional longevity, it also enhances the park experience for their guests. C101: What tools are typically used for a paint job? We use everything from standard painting tools like brush and rollers, ladders and scaffolds, and then up to our custom equipment for working at extreme heights like our spider staging baskets, aerial man lifts, etc. Having the right tools to access every piece of these rides with their unique shapes, sizes, and locations is one part of it. Then having the equipment to properly prepare and paint the surface is important, often involving use of things like steam cleaners, degreasing equipment, and we even have an ultra-high pressure 40,000 PSI water blaster, that can completely remove decades of old coatings, corrosion, down to the bare steel. 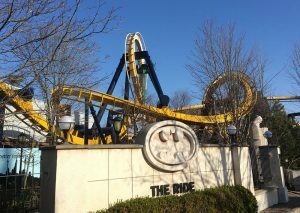 C101: Do you paint new coasters in addition to those that are already standing? 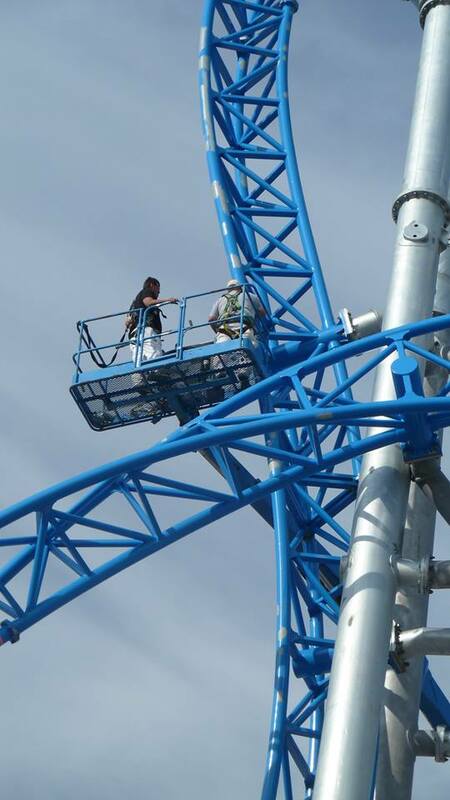 Absolutely – when a new ride is installed, it often comes straight from the manufacturer with a brand new paint job. But the installation process can be harsh, resulting in burnishes and scrapes / scratches that always need to be touched up throughout the ride. Then you have thousands of fasteners, literally the nuts and bolts that hold the thing together, that will be in need of paint once the installers are finished. We usually spend a week or two on brand new coasters making sure everything looks it’s best after installation is complete, and just before the ride is opened to the public. 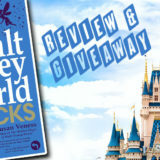 C101: Your first project was Beast at Kings Island in the early 80s. Can you describe what that job entailed? That was quite a learning experience. The best part of that story was the interview process for hiring painters. After taking out a help wanted ad in the paper titled “High Pay for High Heights” interviews were held in the parking lot of Kings Island. When a painter being interviewed asked what they’d be painting, Chris would point up to the hills of The Beast seen off in the distance, and ask if they’d have any trouble working from atop it. Several of the guys hired for that first coaster job are still on our staff today, over 30 years later. C101: What type (or types) of paint do you typically use? And is a different type used on a steel coaster versus a wooden coaster? Wooden coasters often use the same high quality acrylic paints you can buy for your own house, these days they have excellent warranties and hold up well to the elements. The main difference is we get the product directly from the manufacturer, with the colors ground in at the factory, instead of using the tinting systems most people are used to. This helps keep the colors perfectly consistent throughout the huge rides. On steel coasters, only the toughest industrial coatings will suffice for the type of wear and tear the coating will face on a daily basis. Heavy duty epoxy primers, and ultra durable urethanes are often specified, and have to be custom made from the paint manufacturers due to the unique colors on most rides. C101: Outdoor coasters of course take a beating from year-round sun exposure. Do you take any steps to reduce or delay paint fading? If a ride surface is properly prepared, and the highest quality paints are applied according to the specified millage (i.e. coating thickness), you’re only limited by the manufacturer’s ability to produce a long lasting color. Having factory ground colors helps, but the fact is the fade rate of some bright colors is always going to be faster than others when it comes to a ride’s UV exposure. Maintenance then comes in to play, so with regular routine cleaning and proper care, a ride’s coating life can certainly be extended and kept looking great for many years. C101: Do different climates affect the painting or fading process? Definitely. 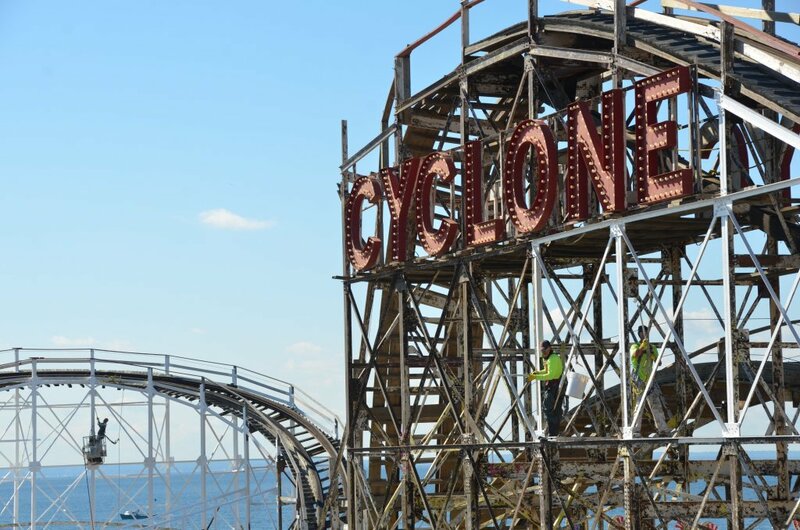 A ride located in a sunny climate that’s open year round not only has to contend with higher daily UV exposure rates, but also the rigors of more wear and tear due to it’s much busier operating schedule. Often times these rides will be repainted at night so they can be kept in operation during the day, minimizing impact for park guests. 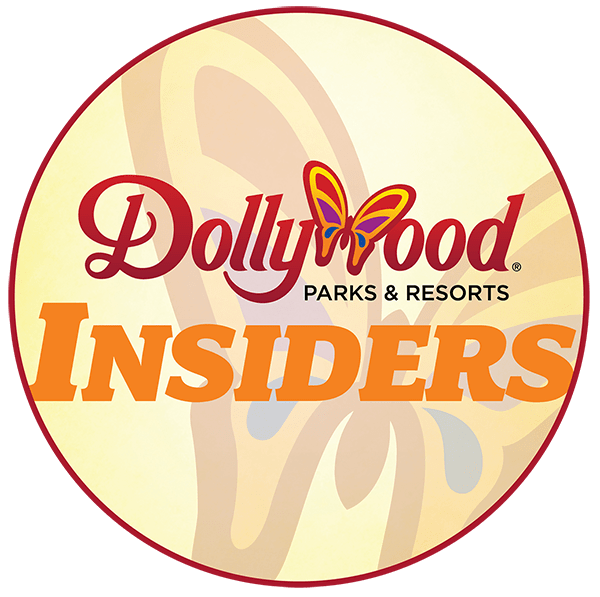 Rides located at parks that only operate for a few warmer months out of the year may not fade as much from UV, but they do have to survive freezing temperatures and the effects of cooler weather during their off season. You have limited windows of time before and after their open season when painting work can be done, which is why some projects can last for multiple off seasons on larger coasters. 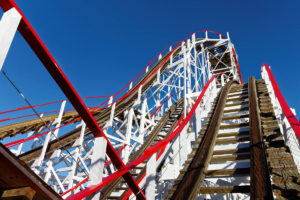 C101: Are there any parts of a coaster that you typically don’t paint? Or that receive a different type of paint? We can paint everything from the coaster itself, to the station house, queue structures, signage, and various decorative / theming aspects. We also do ride cars, having a crew of automotive finish specialists on board who really do great work. C101: Do you have a catalog of set colors or do you work with a customer to develop a specific tint, shade or tone? It’s all up to the customer, our team works with them to accommodate whatever look they want to make happen, from creating initial color concept renderings, to working with the paint manufacturers to draw up and apply samples, choosing the right color can sometimes be a very lengthy process. 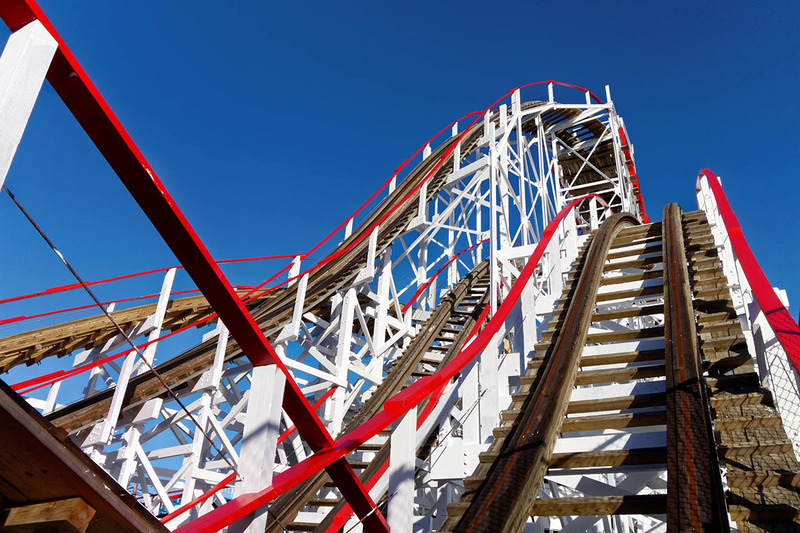 C101: Do different manufacturers’ coasters – and their different types of track – require different types of paints? Often times a ride comes from the factory with a freshly applied zinc coating, so for new coaster installs we collaborate with the manufacturer to use the exact product they installed, in order to ensure consistent finish quality. For ride repaints, our staff of experienced coating engineers work closely with the paint suppliers to determine the best coating solution for that particular surface. There are always a lot of scientific variables involved, so it’s important to put in the due diligence to get the product that’s going to perform the best for years to come. We’d like to send a special thanks to Chris for taking time out of his schedule to speak with us. To learn more about Baynum Painting, visit their website, and follow them on Facebook and Twitter.